Simplified device provisioning and automation in enterprise & the Cloud. Explore our family of ManageExpress Products including iManage, Border Manager, and Virtual Office. Find out how your company could benefit from each! A remote workforce, when managed effectively, can provide several environmental and economic business advantages. It is vital that remote employees have access to corporate office resources to remain operational and efficient. Setting up and scaling to thousands of remote sites can be complex and time consuming, but ManageExpress Virtual Office can provide an end-to-end solution that automates provisioning and management so you can set up remote sites without costly tech visits. ArcanaNetwork’s products are used to manage an online healthcare platform, provisioning resources to doctor’s offices around the world. These offices access critical medical data and applications for patient care. Our solution orchestrates zero touch provisioning and management of their offices worldwide, saving time and money with each office provisioned. Any future network changes provide further value with our simplified web interface and scalable management techniques. With our expertise the enterprise enjoys the security, savings, and flexibility yielded by a mature automation platform. The airline industry is notorious for high costs and cutthroat competition. 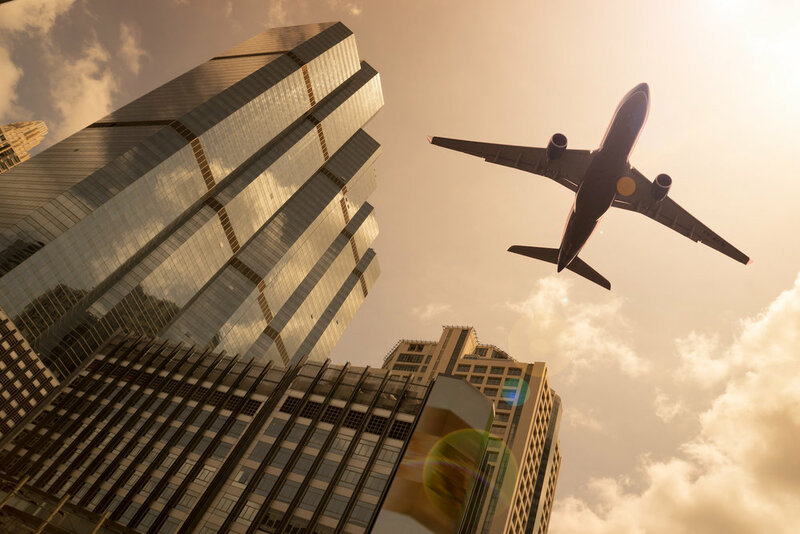 A number of airlines are turning to a remote workforce to combat these issues. Teleworkers take on the role of reservation agents from their home offices, providing critical customer services and driving sales. However, setting up and managing the environment can tie up critical resources and time. With our web based solution, you can deploy and scale to thousands of sites with zero touch provisioning and centralized management of your network, ensuring your agents stay connected to the corporate office.